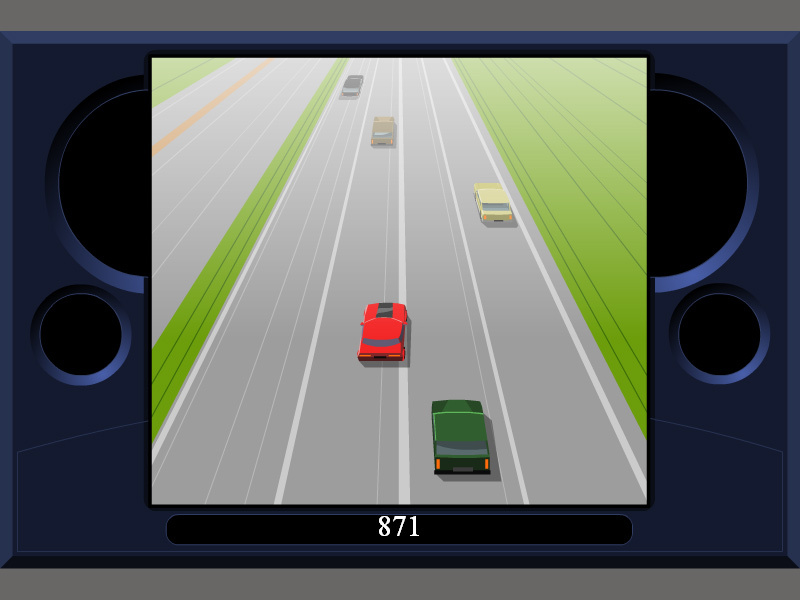 "Autobahn" is a small online game about the autobahn sport. 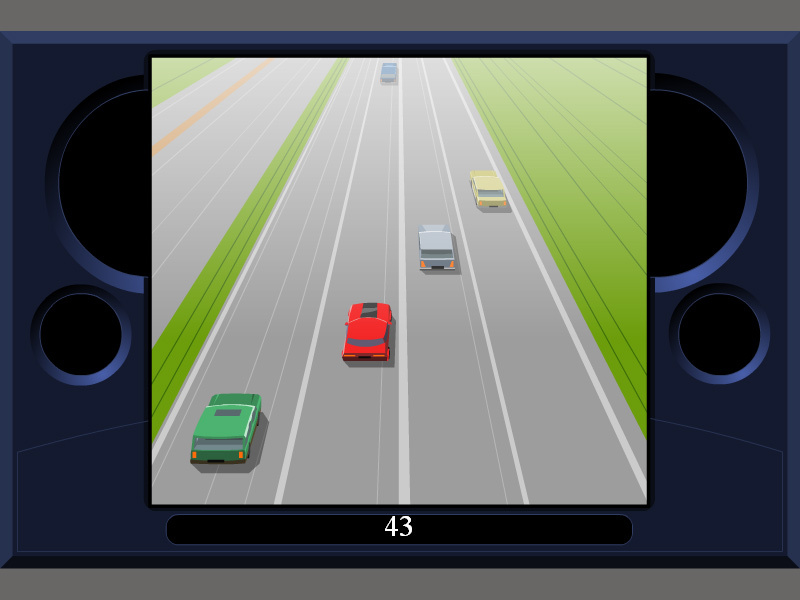 Use arrow keys and avoid crushing into other cars on the autobahn. Free online game. Labels: Sport Games , Racing Games , Driving Games , Free Online Games.